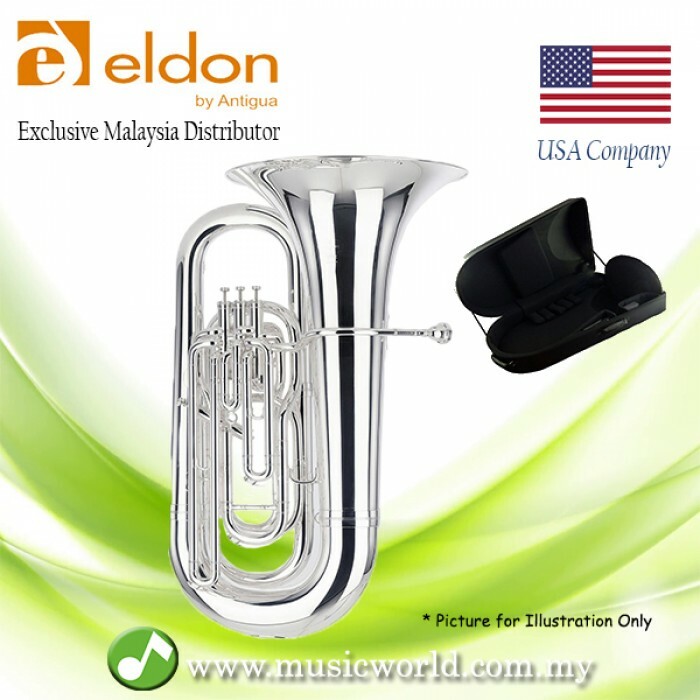 This Eldon Bb Tuba BB0120NK is specially designed for students and beginners. 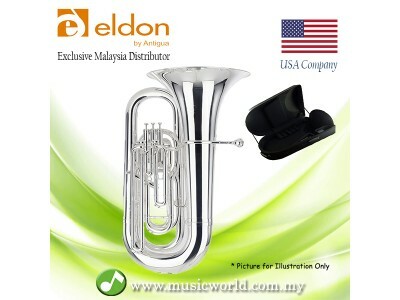 Firstly, it features red brass mouthpipe and silver plated brass bell, 3 top action valves and stainless pistons. The bore size of 0.65″ and bell size of 15″. 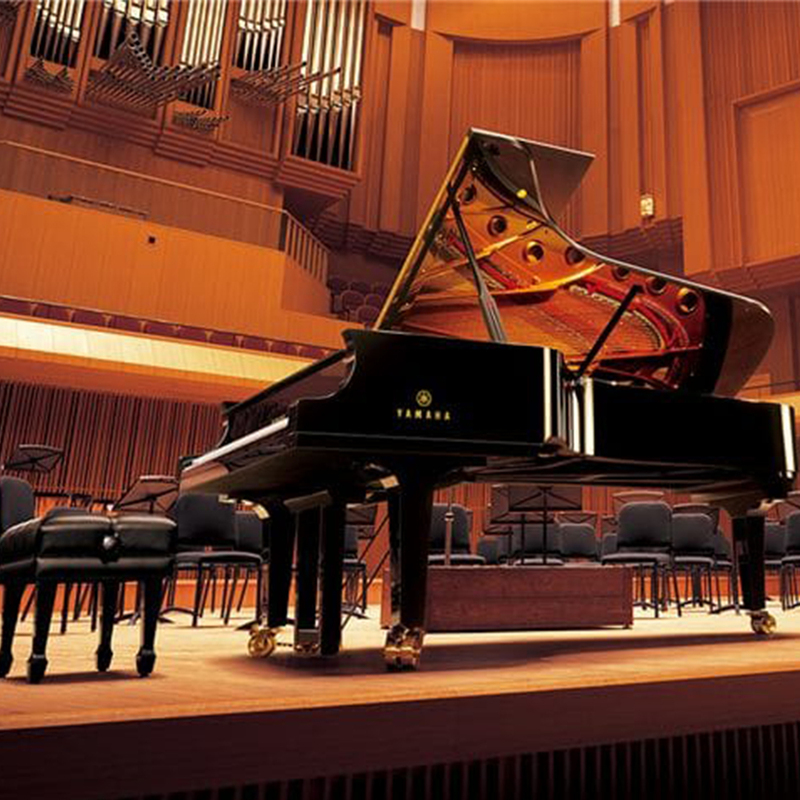 It also has a strong warm tone with accurate intonation. Furthermore it is easy to play yet durable.